Two bright minds, Siren Chen and Jolene Shao join forces to make their debut in the electronic music scene. 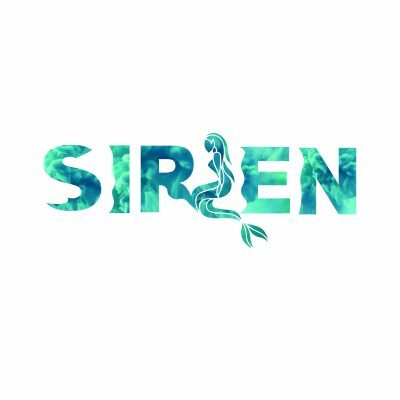 SireN, who hails from Baltimore is a fresh graduate of Berklee College of Music with a double major in Electronic Production and Design and Film Scoring. Jolene on the top-line vocals is a current freshman at Peabody Institute of the Johns Hopkins University. Together they produce a powerful and romantic single, ‘Force Within’. With razor-sharp melodic dubstep and crisp future bass elements SireN’s ‘Force Within’ strikes the core. 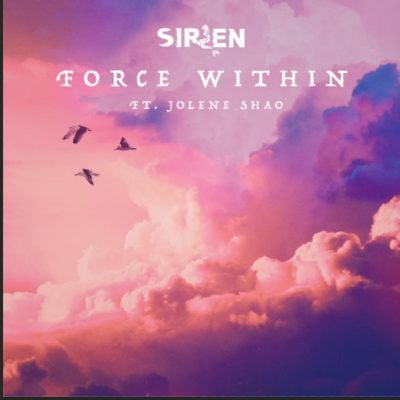 While listening to ‘Force Within’ you will feel SireN’s inspiration from melodic dubstep producers Illenium and Seven Lions as blissful waves of sound fill the room and warm the soul. By looping symphony instrumentation over modern EDM techniques, Chen’s music theory expertise shines through. Like a proper electronic music record, ‘Force Within’ tells a story. As the lyrics ring, “My soul will always belong to you… diving in the caves, escaping into the ruins” its easy to image a medieval love story between a Princess and her faithful Knight, set in futuristic times since future bass soundtracks. SienN’s debut single goes deep beneath the surface and the tenacious time he spent in the studio before presenting his signature sound is prevalent. Simply put, you cannot fake this authenticity. 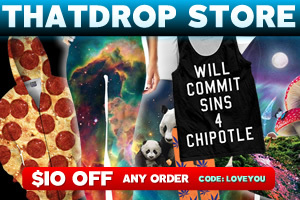 The EDM producer is an avid musician and through his music he has expressed himself with honesty. 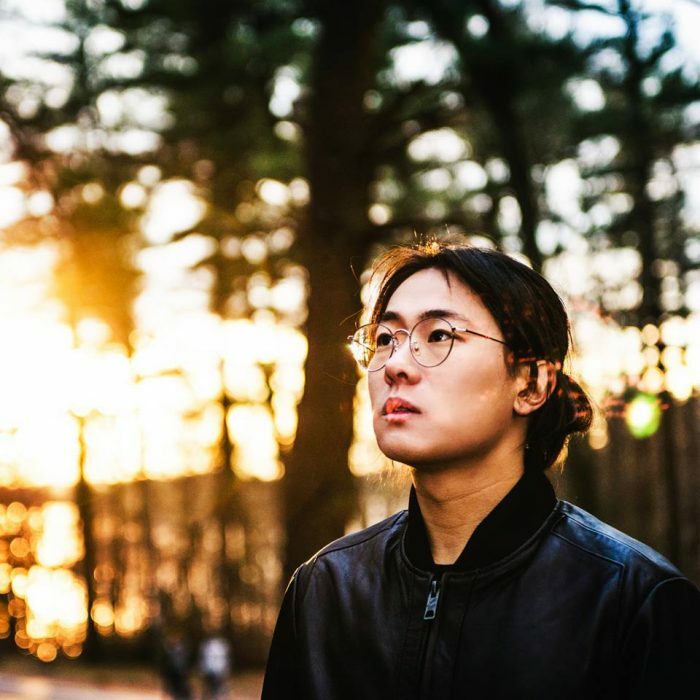 As the Beijing raised SireN continues his music education by obtaining a graduate degree from Peabody Institute of the Johns Hopkins University, you can feel the earthquake from his potential that is about to erupt. Consider SireN a new island in the electronic music world. Next, SireN is set to release another series of productions, including chillstep and future bass tracks inspired by his trip to North Arctic in Alaska under the majestic aurora lights. Stay in the loop by following him on his social media handles linked below.